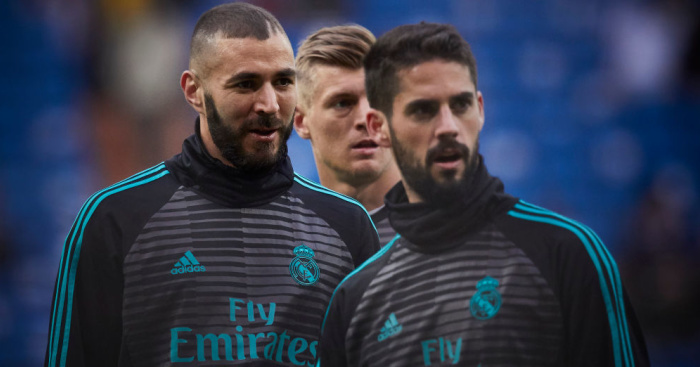 Real Madrid boss Zinedine Zidane has provided a vague response over the future of reported Manchester United and Liverpool target Isco. The Spanish playmaker has been linked with a move away from the Bernabeu, having played a bit-part role this season. However, he was a popular figure in Zidane’s first spell in charge of Real, and his gametime has increased since the Frenchman’s return. 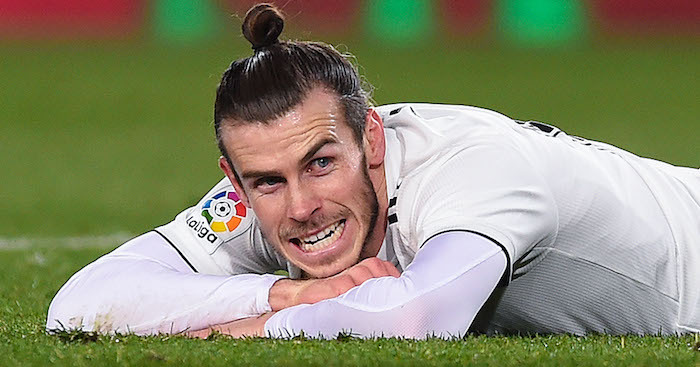 Nonetheless, Zidane did little to deny the speculation that has seen the 26-year-old linked with a move to the Premier League. The update comes after it was reported by Don Balon that Neymar has told PSG they should rival Liverpool and United in the chase for the former Malaga man. Isco has also been suggested as a target for Manchester City and Juventus. Isco, who has a huge €700m buyout clause in his contract, is under contract until 2022 but Real are likely to get just a fraction of his release clause if they put the playmaker up for sale. 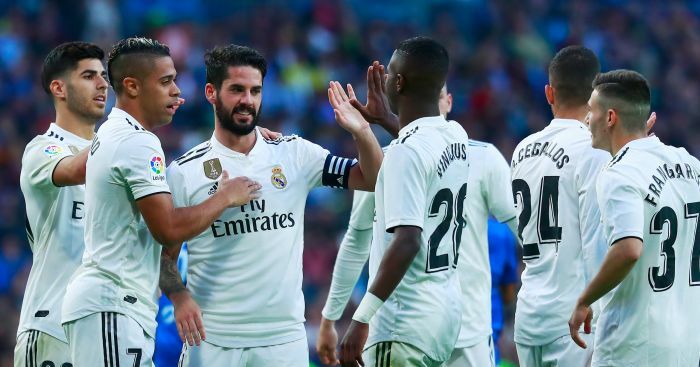 Isco has amassed 48 goals and 52 assists in 270 appearances for the Spanish capital club, and has also been linked with Arsenal and Chelsea in recent months.